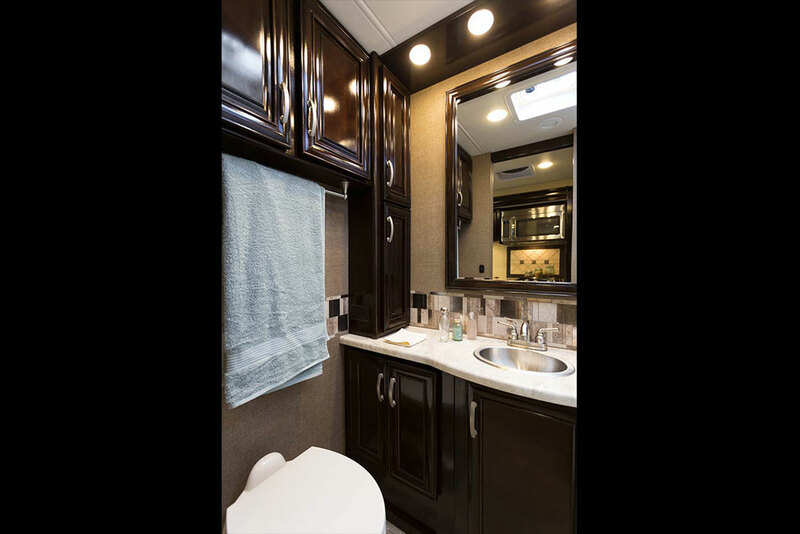 Super C Motorhomes offer the same comforts as a traditional Class C but with the additional power from a diesel engine. 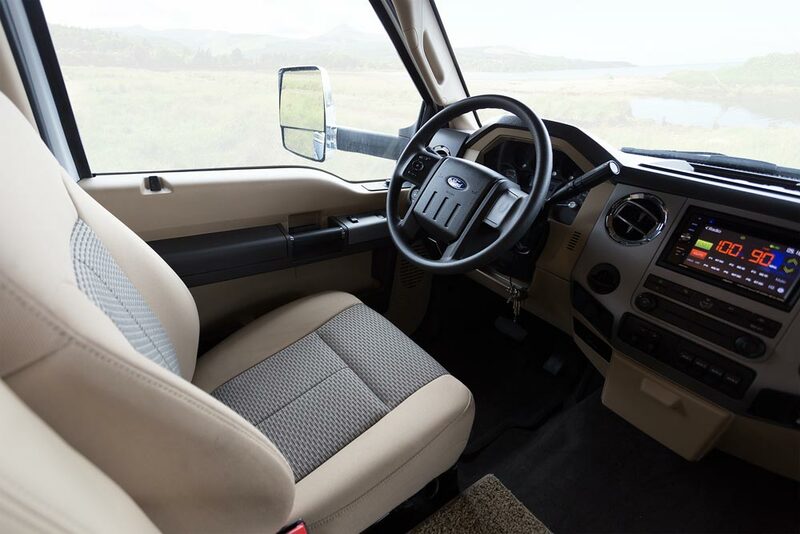 They offer a lot of space with their design, are easy to drive, and affordable. 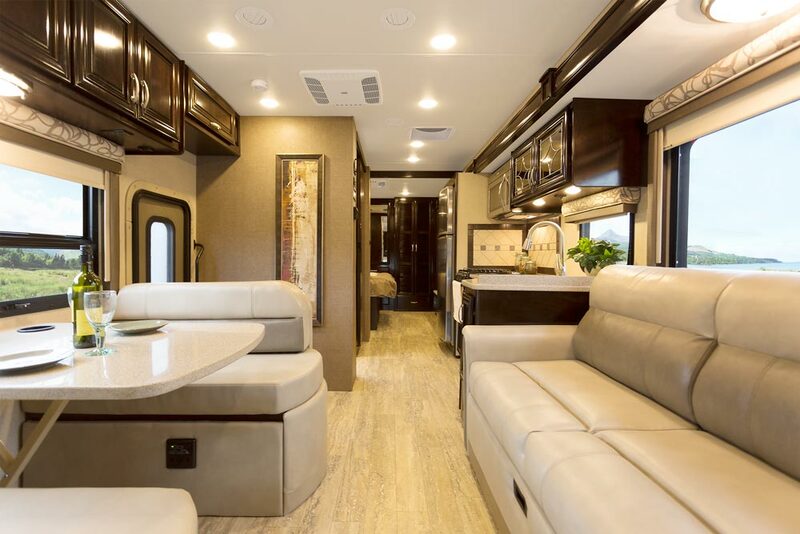 Thor Motor Coach makes some of the best Super C Motorhomes on the road today. 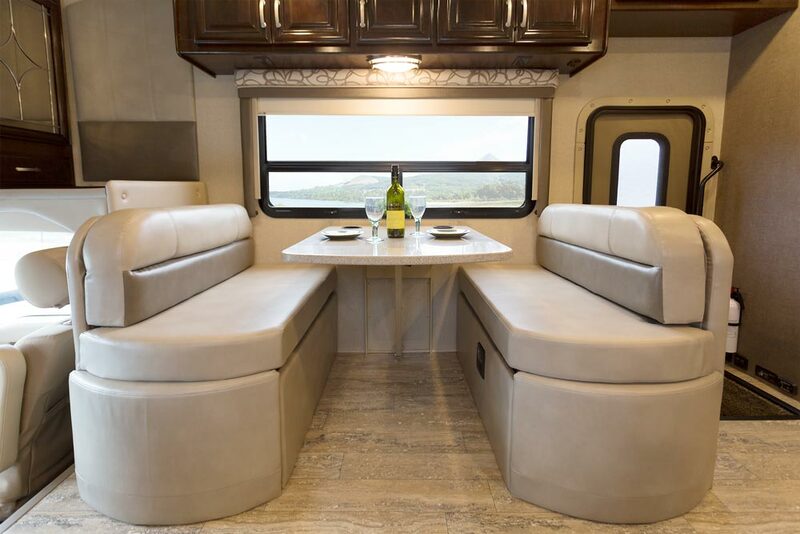 The Chateau Super C is Diesel power at its best. 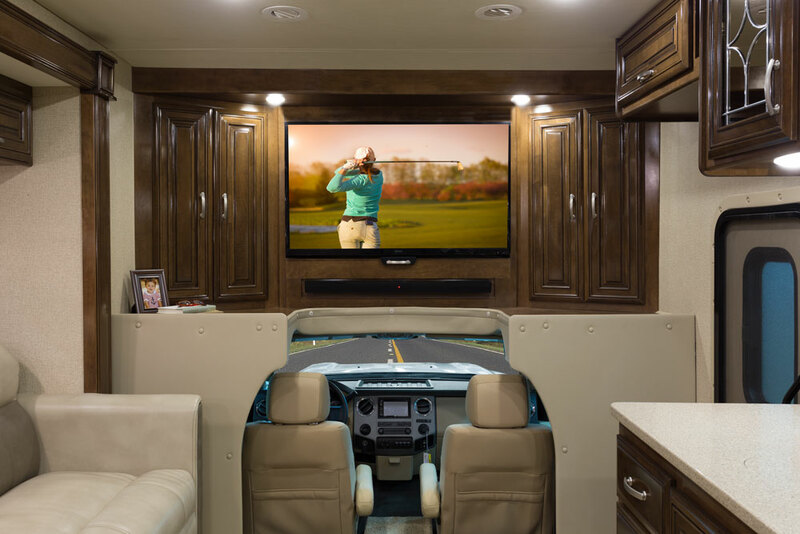 Powerful it is. 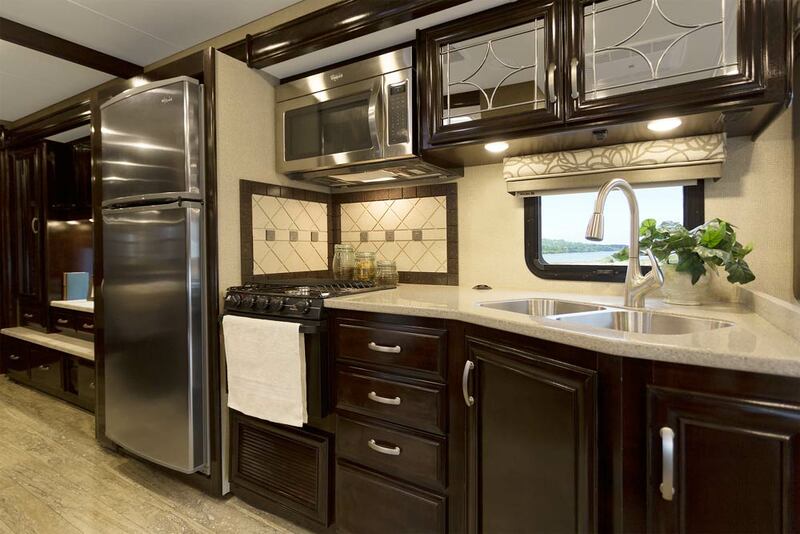 Great at towing, for sure. 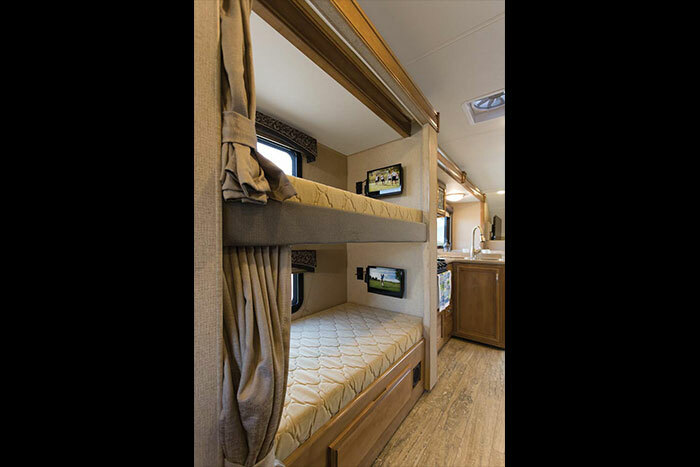 Roomy enough for the whole family, definitely! 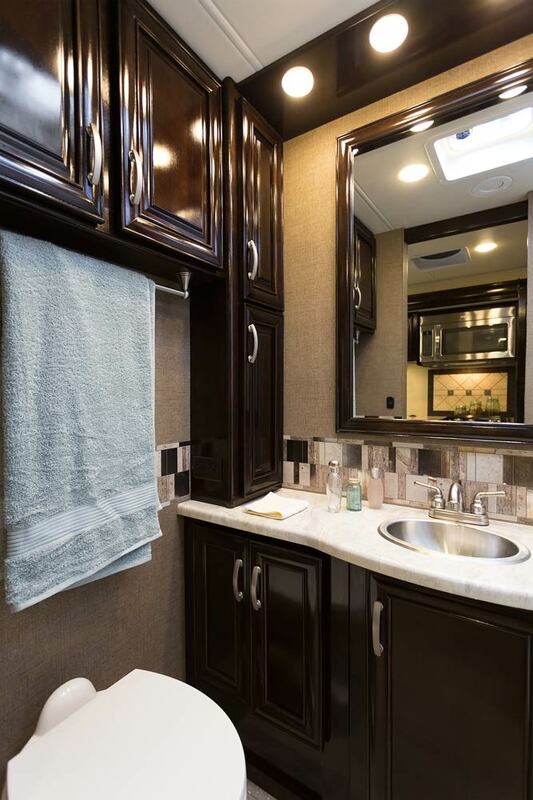 It is big, and it is bad, but in a good way. 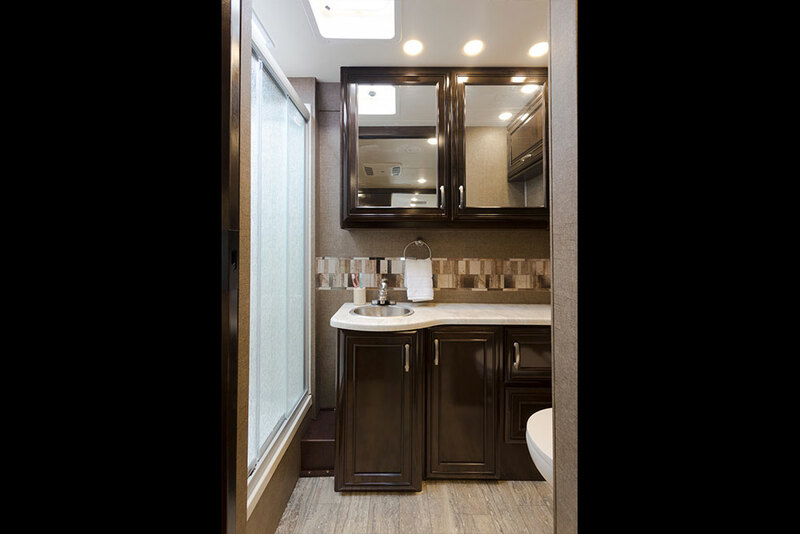 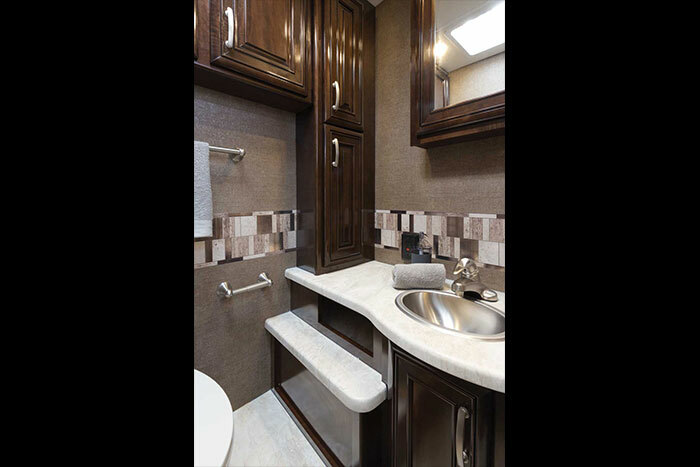 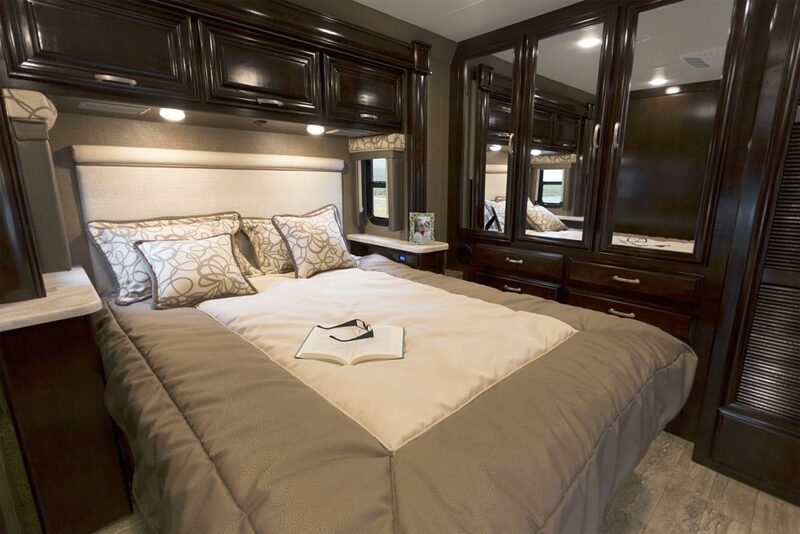 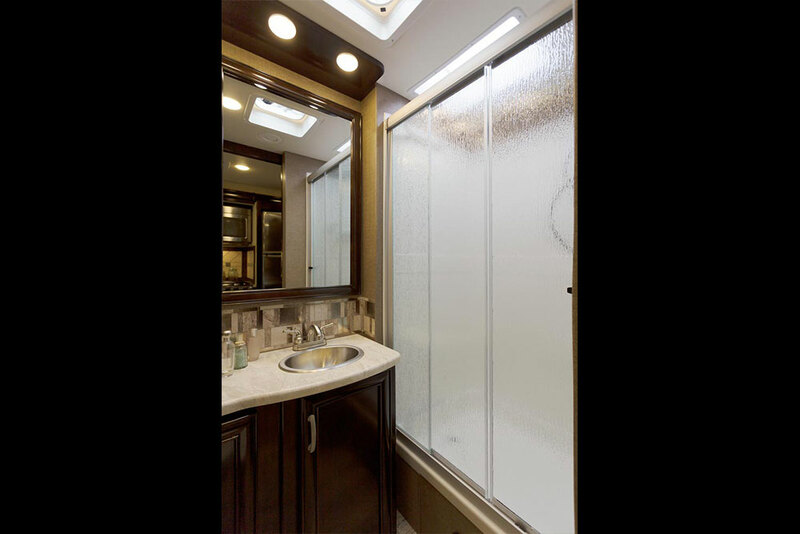 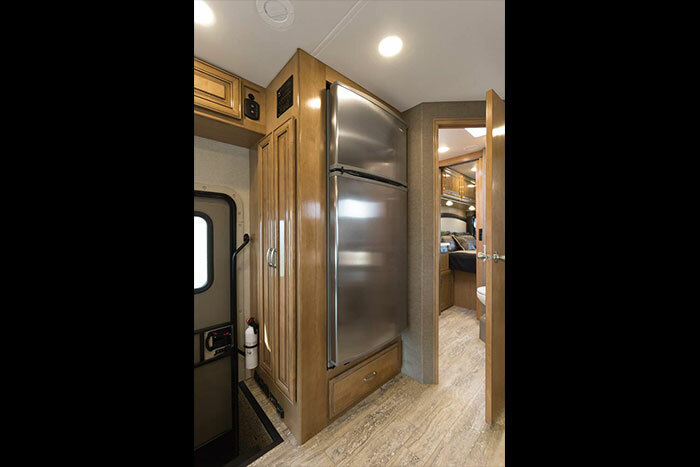 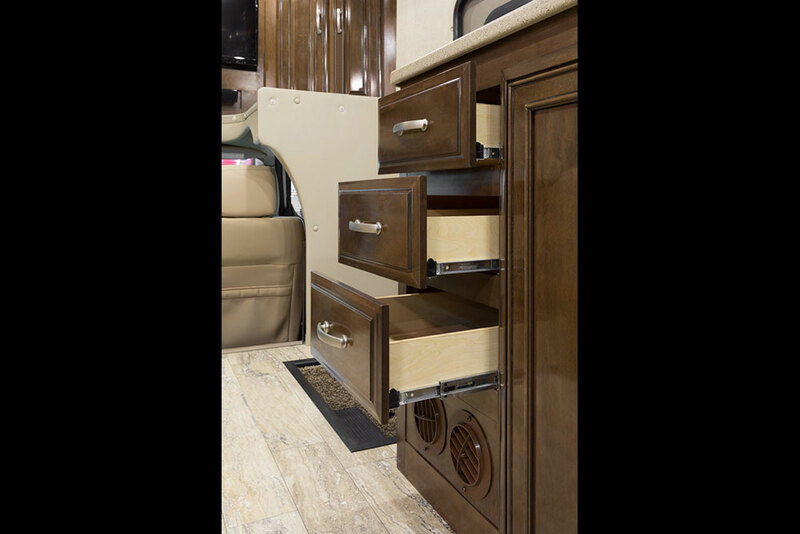 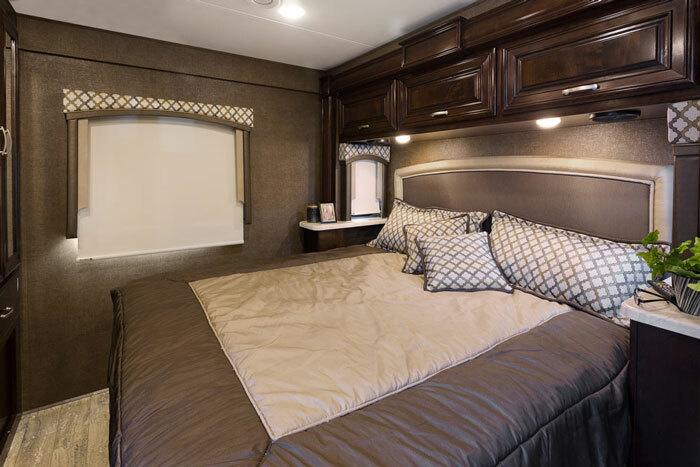 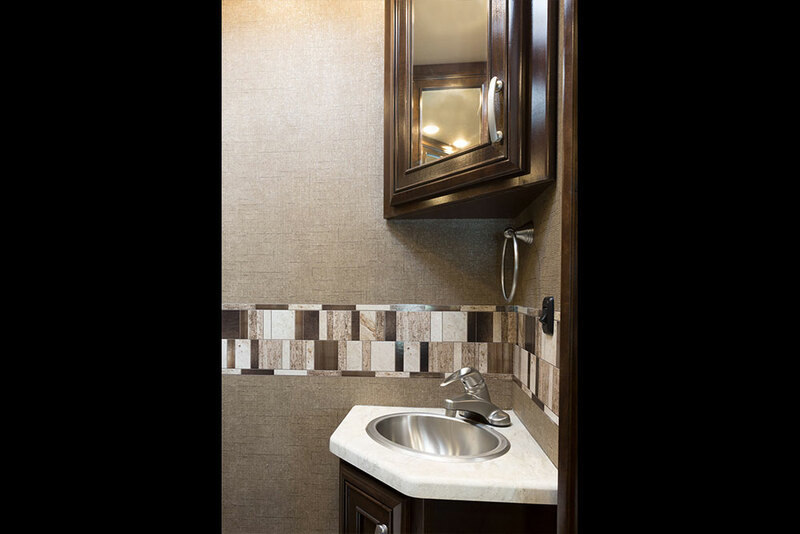 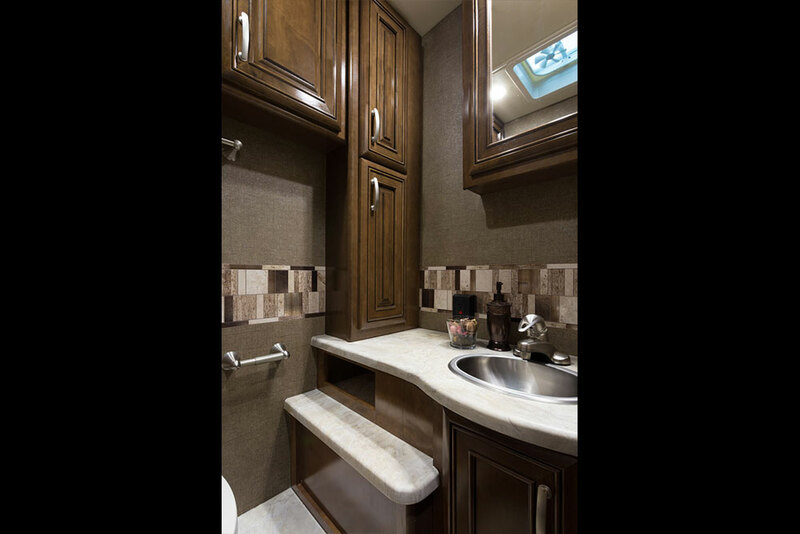 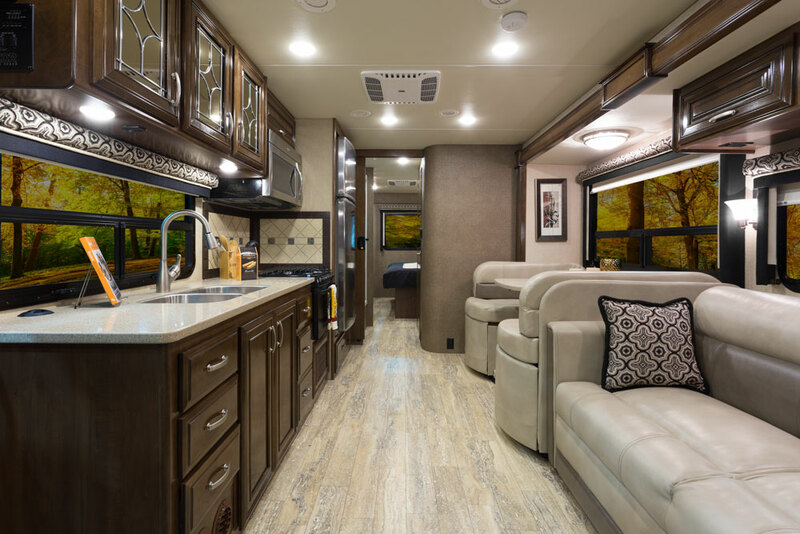 You won't be disappointed with a Chateau Super C Diesel Motorhome by Thor Motor Coach! 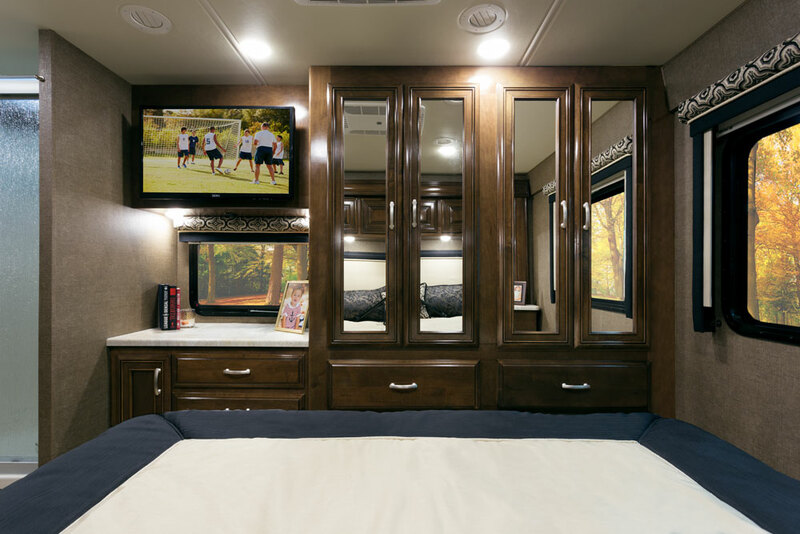 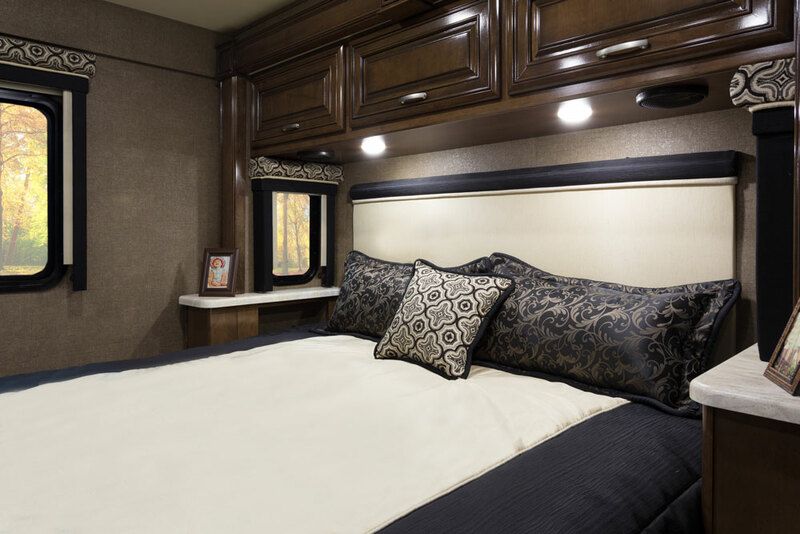 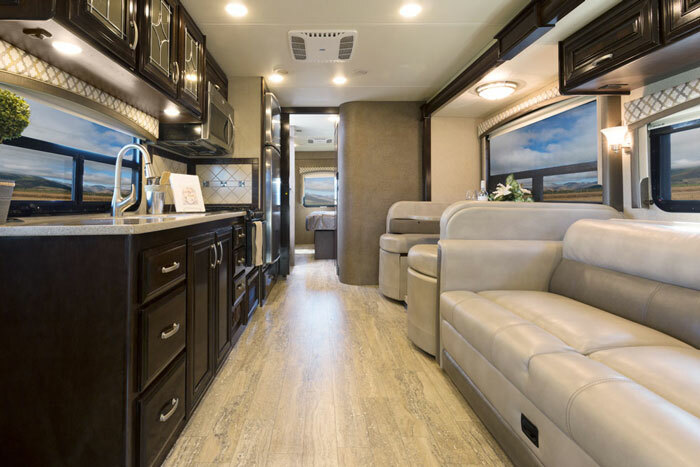 The Four Winds Super C Diesel Motorhome is a powerful Coach ready to tackle any journey. 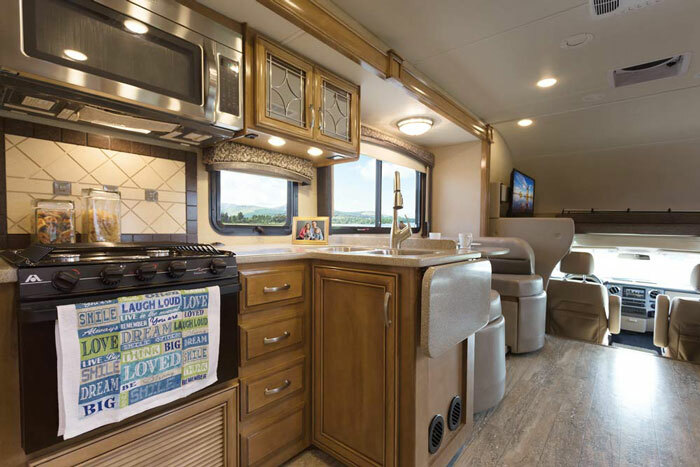 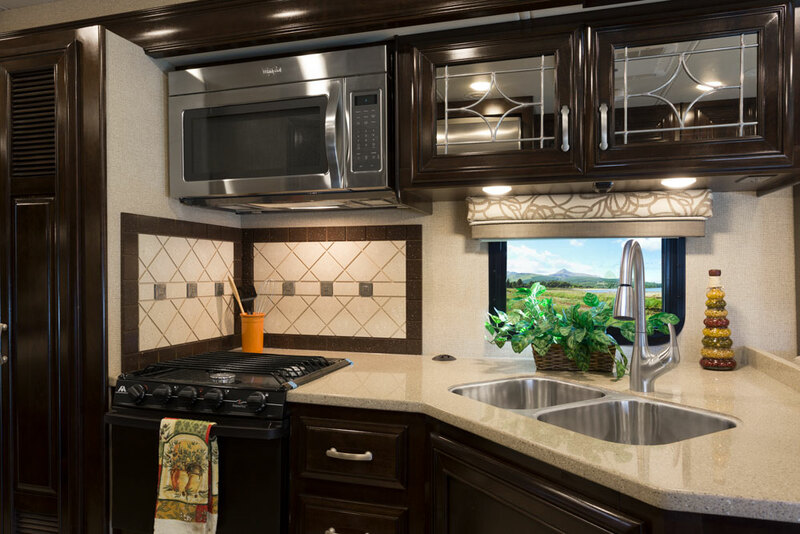 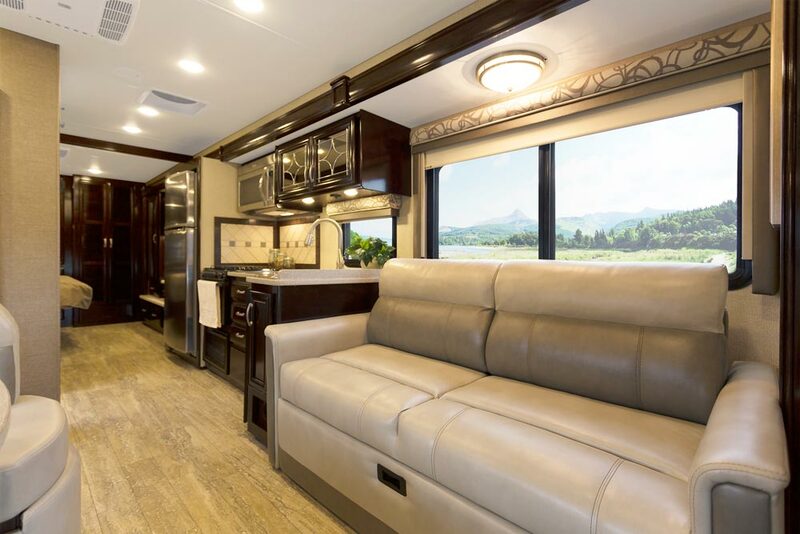 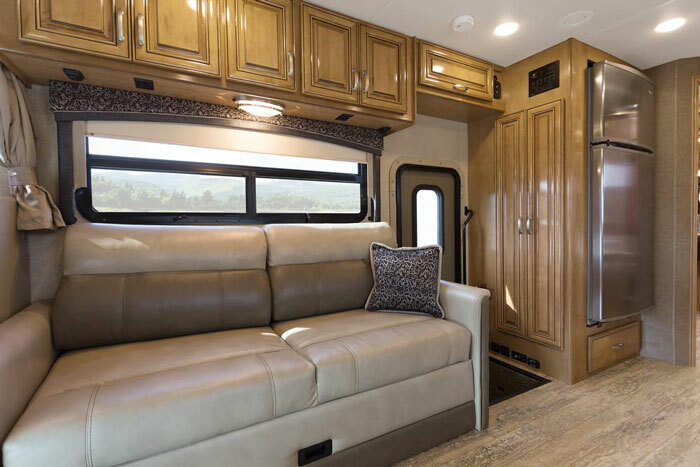 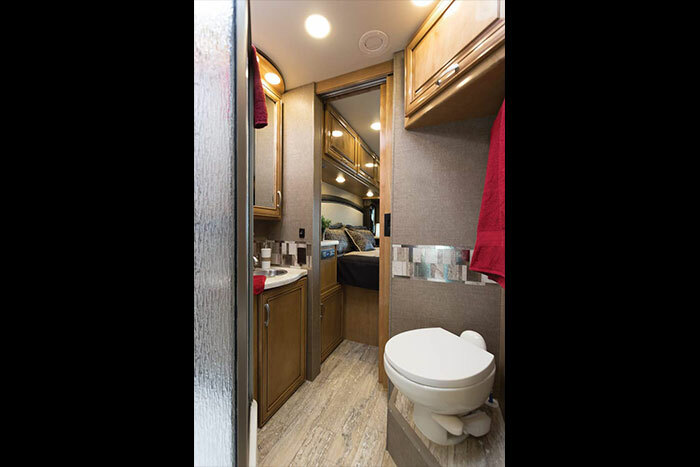 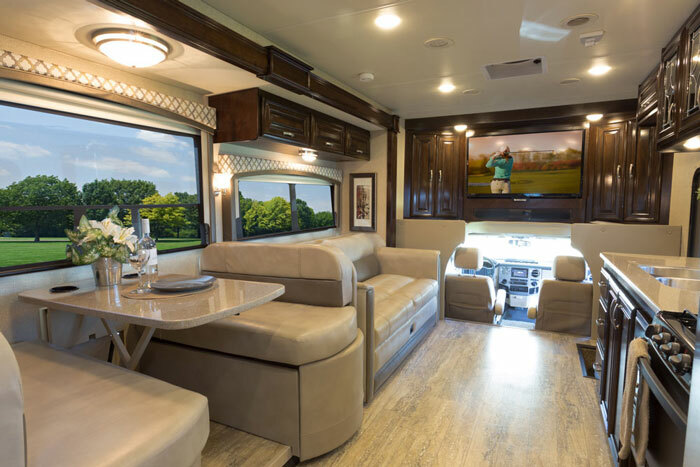 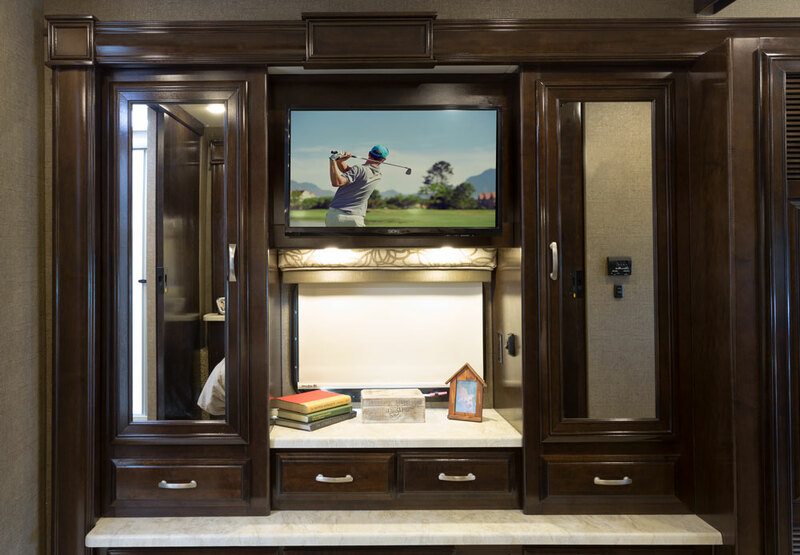 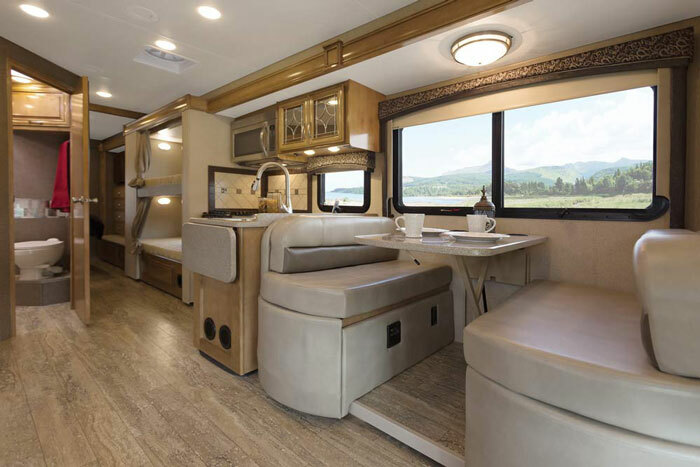 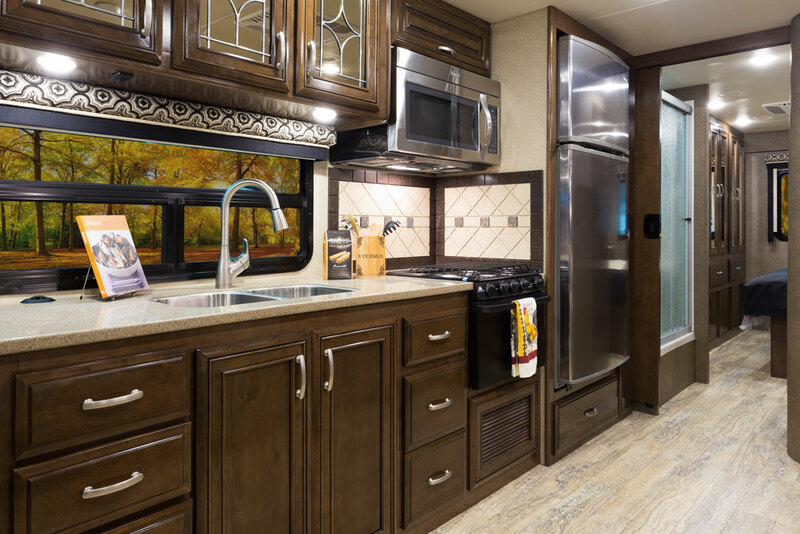 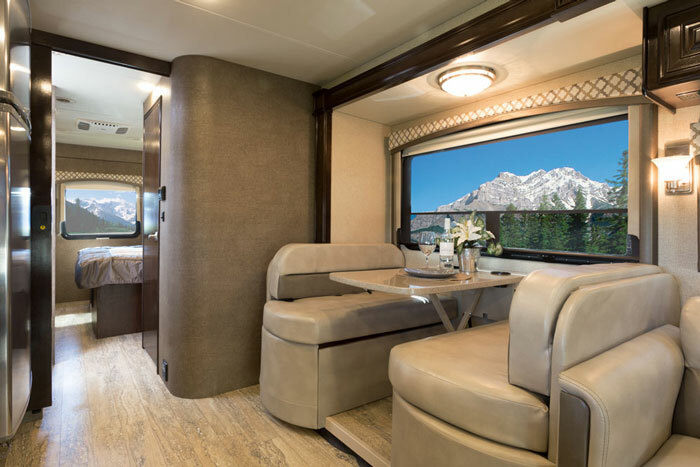 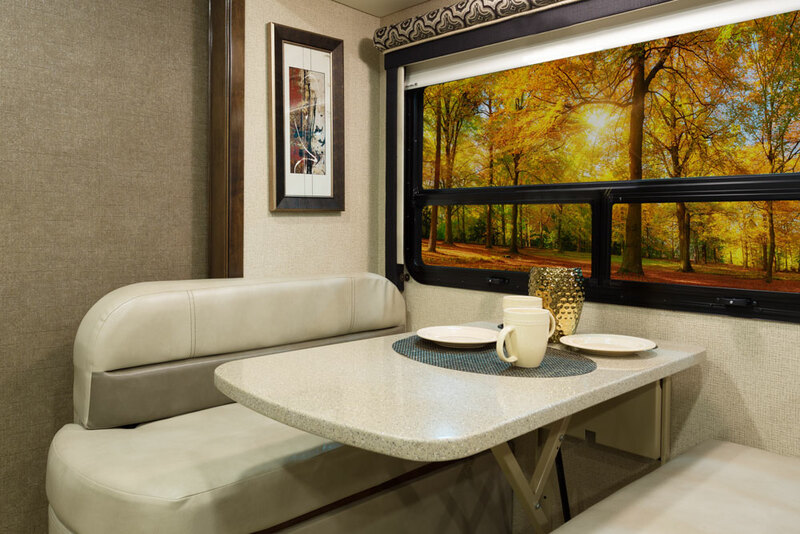 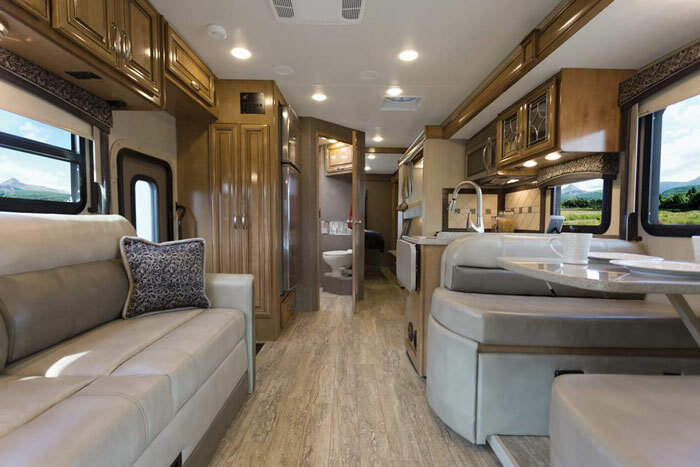 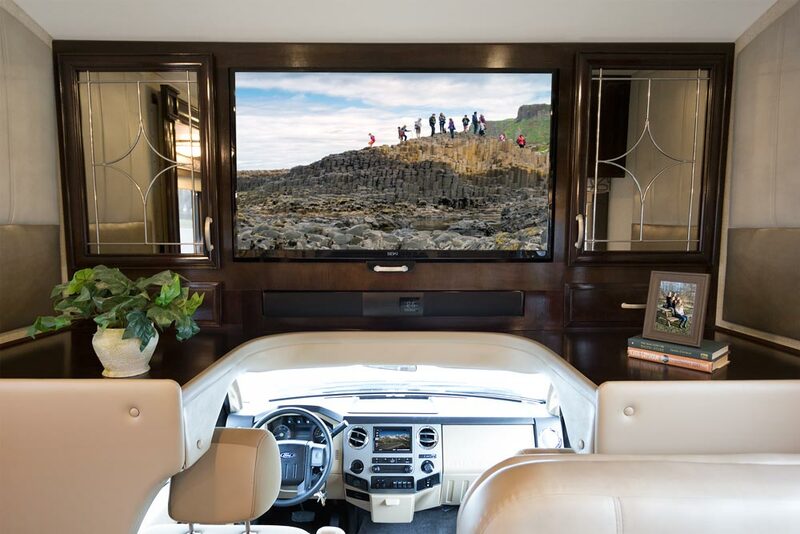 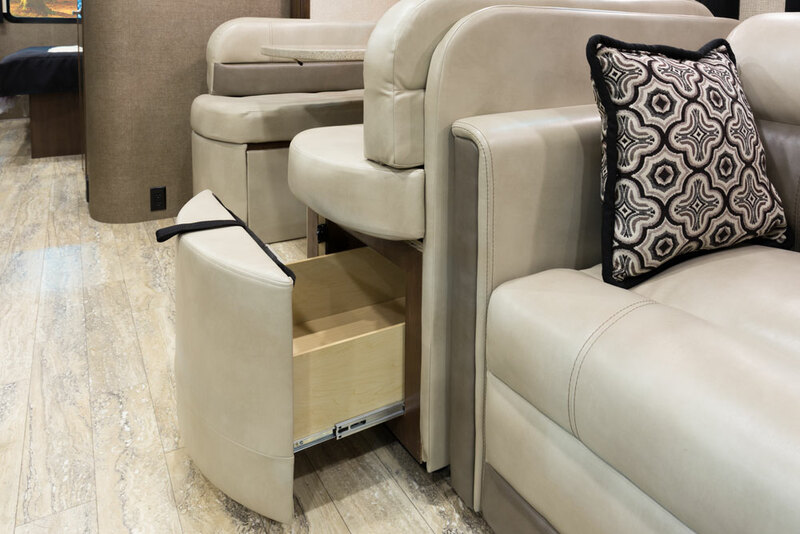 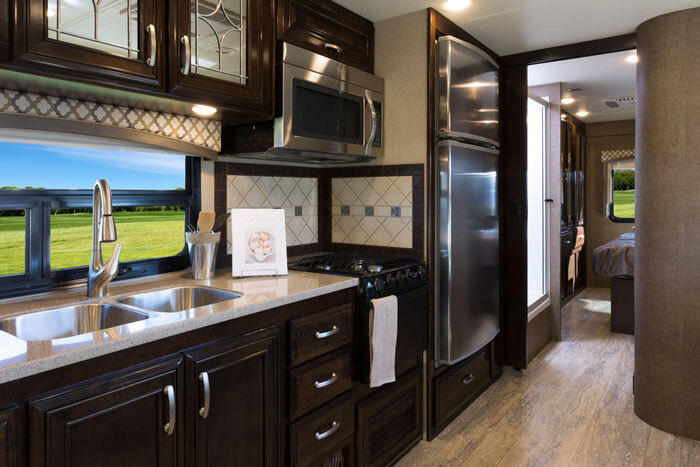 It comes with extra-large living areas to accommodate all of your family and friends, because when you own a Four Winds Super C, no one will want to be left behind. 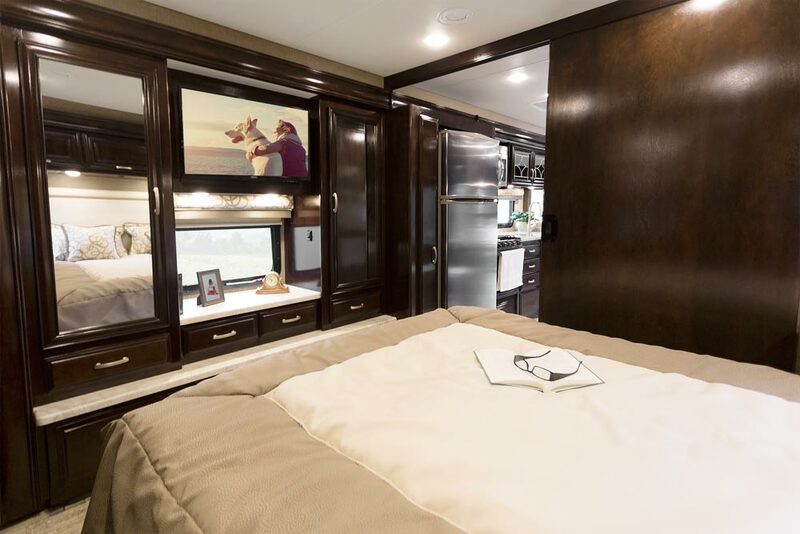 Residential kitchen appliances and Denver Mattress® Beds make it a very comfortable base of operations for any adventure.